Popsicles are one of the best ways to have a sweet treat and cool off in the summer heat. But, have you ever read the ingredients list? I can’t pronounce half of it… which is never a good thing. 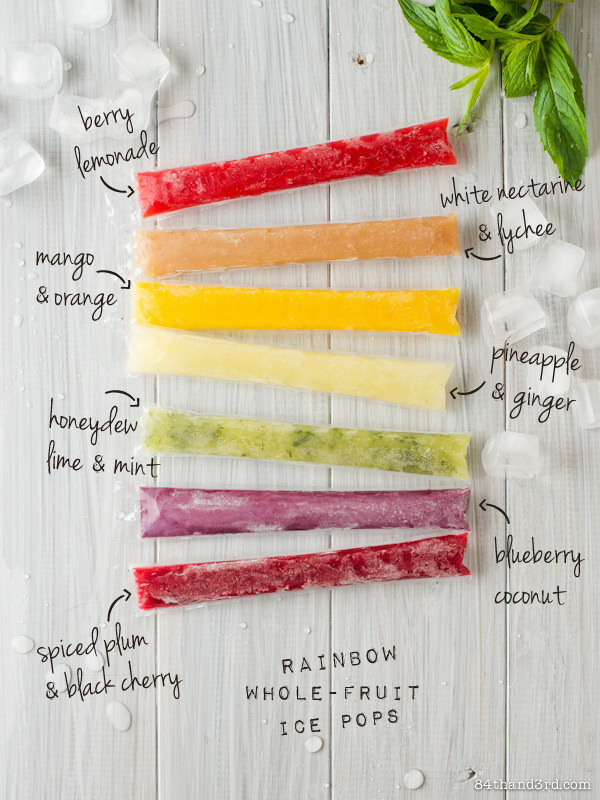 84th and 3rd has this awesome variety of whole-fruit ice pops you can make yourself. Fruit is so refreshing and naturally sweet. It will cool you off while satisfying your sweet tooth without putting weird unknowns into your body. Coconut oil is “all the rage” but does it live up to the hype? My answer, YES! And yet, another great use for coconut oil… LIP BALM. Your lips are going to feel soft, fresh, and hydrated. 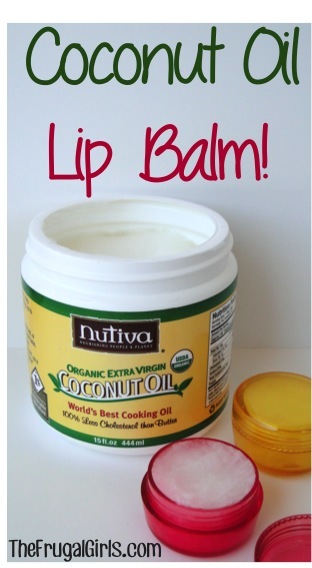 Found over at The Frugal Girls this is such a great easy, all natural way to hydrate those luscious lips. Summer is on its way be sure to rid those lips of the dry nasty weather left overs now. I am a big lover of make up, but recently I have been reading about how much “extras” are in these products. 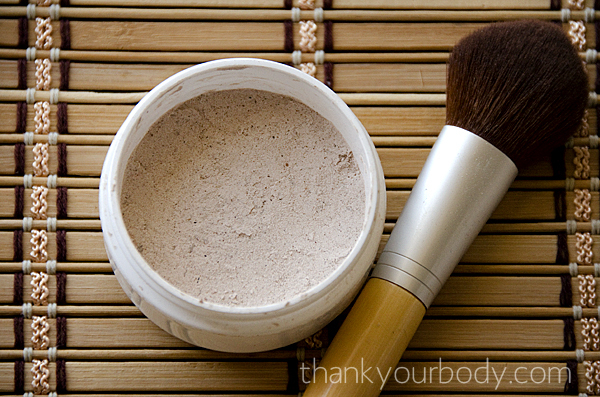 Thank Your Body has a great DIY foundation recipe. Made from all natural ingredients, you no longer have to worry about what is going on your skin. Check it out, and let us know what you think of DIY beauty products. Vinegar should be in everyone’s cabinet. It is seriously a magic weapon. I never knew that vinegar was SO versatile until recently and now I have been using it for everything. The best part, it is so much safer than may harsh chemicals on the market today. 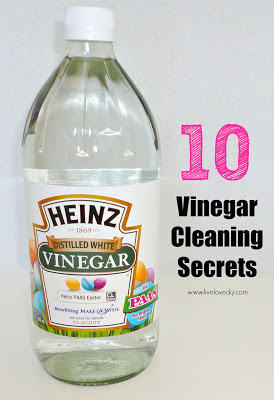 LiveLoveDIY has a wonderful list of just 10 ideas on how to clean with vinegar. Check it out. Cereal bars are healthy and quick, although, they may not be as healthy as we thought. We all those additives and extra sugar, you maybe getting more than you bargained for. 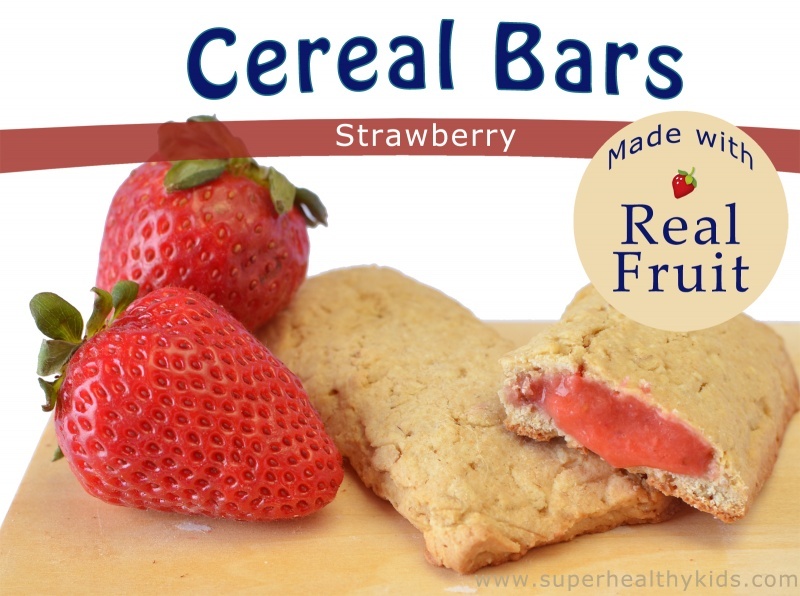 These delicious cereal bars are all natural, made with real fruit and have no added sugar. I sure like the sound of that. Super Healthy Kids has this delicious recipe, and a great comparison of how much healthier these are than the store bought bars. Here’s to healthy living! 36th Avenue has a great list on how to make your own cleaning products from everyday house hold items, and some great ideas on how to make your own knock off items. It is brilliant, thorough, and sure to help you conquer that spring cleaning. I love whip cream. Its true. On pie, in coffee, on ice cream… just about anything. This has me changing my whip cream ways. Made from coconut milk, it is a great, non dairy and all natural alternative to your typical whip cream. 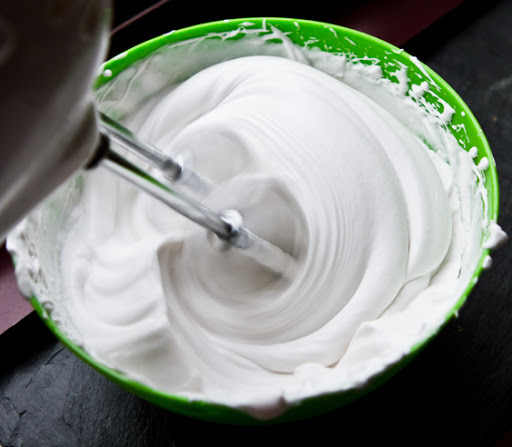 With a great step by step tutorial Healthy Happy Life shows you how to make this delicious whip cream.